Here is a Small Guide For Installing DevStack on Ubuntu 14.04 Server. That Server Instance Can Be Running on OpenStack Itself. It is not for production environment. It is exactly what it sounds – Dev Stack. 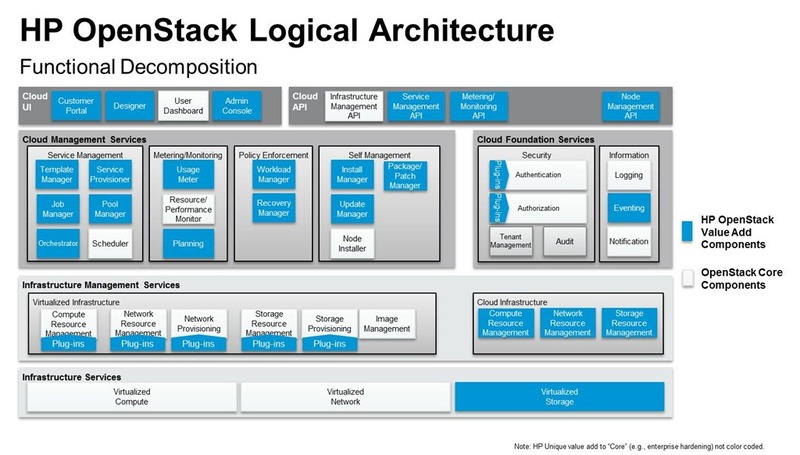 OpenStack is for production environment. Right now, you can install DevStack in many ways like – All-In-One Single VM, All-In-One Single Machine, Multi-Node Lab, DevStack with Neutron Networking, DevStack with KVM-based Nested Virtualization & Nova and devstack installation. All has official guides, FAQs on OpenStack official website. Horizon is now available at http://15.0.0.1/ Keystone is serving at http://15.0.0.1:5000/v2.0/ Examples on using novaclient command line is in exercise.sh The default users are: admin and demo The password: password This is your host ip: 15.0.0.1 stack.sh completed in 187 seconds. stack.sh completed in 187 seconds. This Article Has Been Shared 9025 Times! Cite this article as: Abhishek Ghosh, "Installing DevStack on Ubuntu 14.04 Server," in The Customize Windows, April 12, 2015, April 23, 2019, https://thecustomizewindows.com/2015/04/installing-devstack-on-ubuntu-14-04-server/.